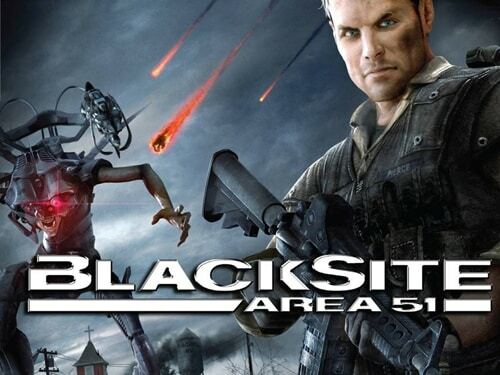 Rename the file from the archive on the name of your player, for example, “Blacksite Checkpoint.DEFAULT.BlacksiteSaveGame” on “Blacksite Checkpoint. [PLAYERNAME]. BlacksiteSaveGame”.